The soft, suede-like surface of a microfiber couch makes it comfortable to sit on, while adding beauty to your room. When the permanent ink from a marker stains your microfiber couch, it quickly seeps into the fibers of the material. To avoid permanent damage, you must isolate the stain to prevent spreading and lift the ink from the fabric. Proper cleaning supplies and techniques help you accomplish this job without making a bigger mess that results in a permanent eyesore on your couch. 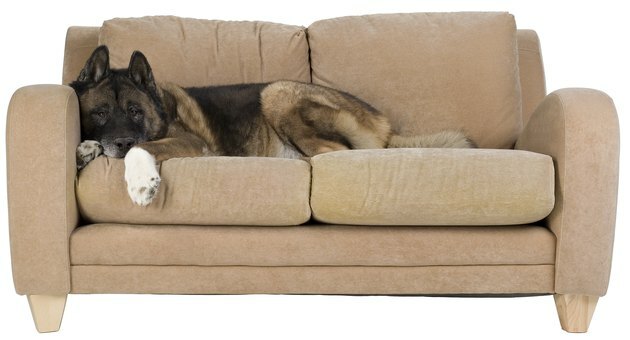 Microfiber couches have a reputation for being low-maintenance and easy to clean. Mild detergent helps remove permanent marker from microfiber. Combine 2 cups of cool water with 1 tbsp. each of dishwashing detergent and white vinegar in a bowl. Stir the ingredients together. A sponge cleans microfiber without damaging the material. 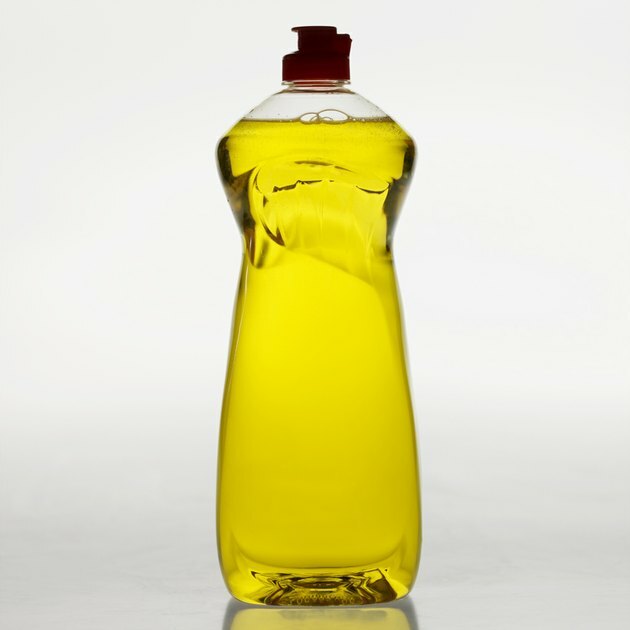 Soak a clean sponge in the soap and vinegar solution before wringing it out. Blot the permanent marker stain on the microfiber until the stain is damp, but not soaking wet. Allow the soap and vinegar solution to remain on the microfiber for 30 minutes. Press a white cleaning cloth into the stain at five-minute intervals to absorb the ink. Wet a clean cloth with cool water. Sponge the microfiber surface to rinse the soap and vinegar solution off the couch. Treat remaining permanent marker stain on the microfiber by dabbing it with a cloth dampened with rubbing alcohol. Begin by blotting the stain at the outer edge and working your way into the middle. Move to a clean portion of the cloth and continue to blot until you've removed as much of the marker stain as possible. 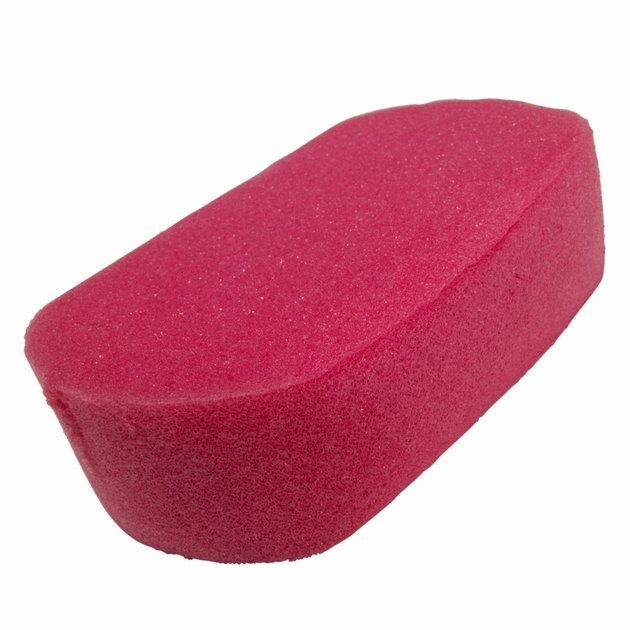 Dab at the last traces of the marker stain with a magic stain erasing sponge. Rinse the microfiber material by sponging it with a damp cloth. Dry the microfiber by pressing dry cloths into the surface to remove as much moisture as possible. Allow the microfiber to air dry the rest of the way, then brush the surface with a suede brush to fluff the nap.